Valentine's Day is only two weeks away so before you get swept away with the effort to impress, we’re getting in first to remind you to treat yo’self too. 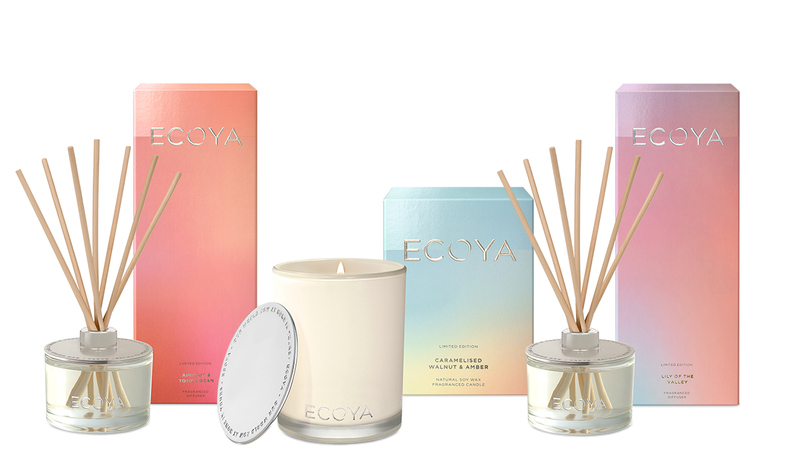 Whether you’re heading out with your S/O for a romantic dinner, drinking bubbles with the girls or it’s a candlelit dinner for one, this year’s indulgent V-day beauty line-up will definitely add some romance to your night. 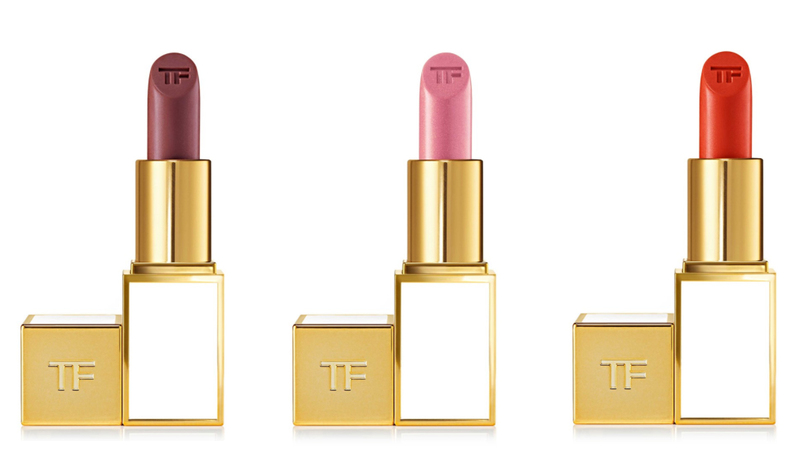 For the ultimate kissable pout you need plump and plush lips that feel as good to kiss as they look. Enter YSL Volupté Plump-In-Colour ($69), a luxurious multi-tasking lip balm that deeply nourishes and gently plumps while delivering maximum shine. And, the fitting heart-shaped core of the balm isn’t just for looks - the outer shell delivers the colour pigment, while the centre does the plumping. Plus, it’s good news for beauty lovers, it's available now and is sticking around as part of YSL’s permanent range. What’s better than YSL’s iconic Touche Éclat? A limited edition collector’s edition YSL Touche Éclat Heart & Arrow Collector ($69) stamped with hearts and arrows of course. It’s the same award-winning formula you know and love with Cupid's twist. The YSL Rouge Volupte Shine Heart & Arrow Collector ($66) is also on our wish list. If you’re not familiar with Rouge Volupte Shine, it’s a medium-coverage oil-in-stick lipstick featuring 60 percent oils for luminous colour, shine and hydration. 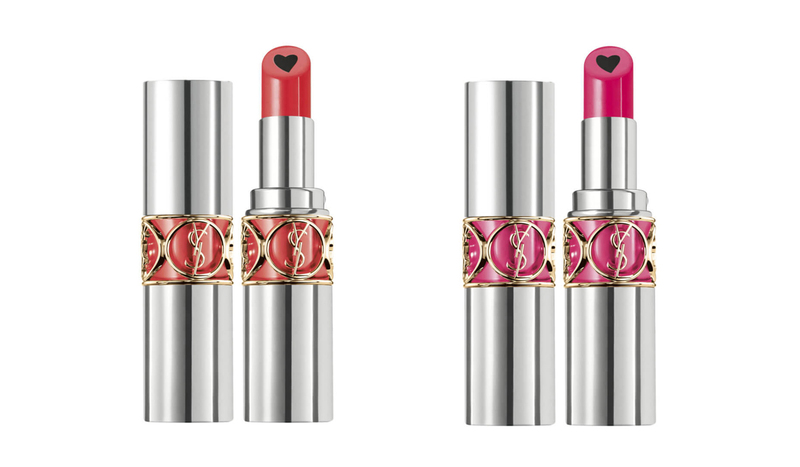 The limited edition range encases four of YSL’s most popular shades. 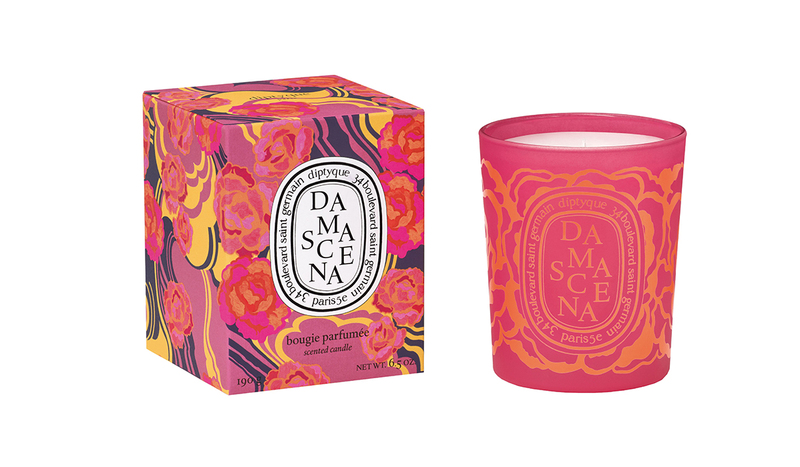 Fragrance and flowers – it doesn’t get more quintessentially Valentine’s Day than that. 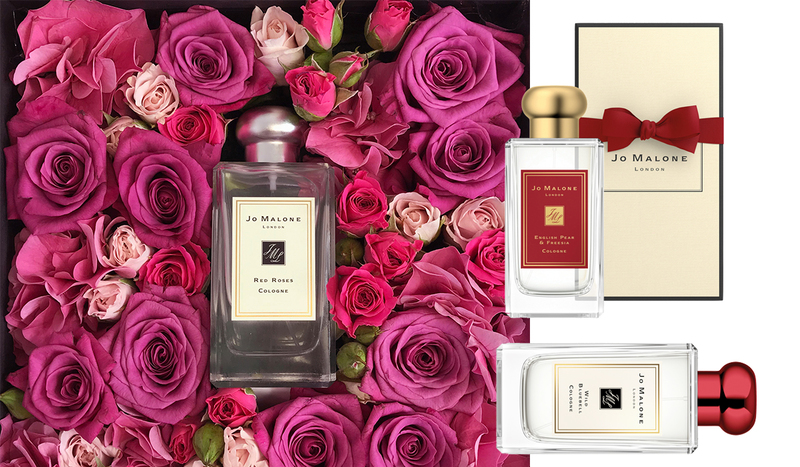 Tick both boxes with a 100ml fragrance (from $236) from Jo Malone encased in a bed of fresh flowers. But, be warned, there are limited quantities and you must pre-order through select stores so you’ll need to be quick! *BRB sending link to lover now* We recommend the special-edition English Pear and Freesia or iconic Red Roses Cologne, which for an additional $10 you can pair with a Valentine’s Day red cap. 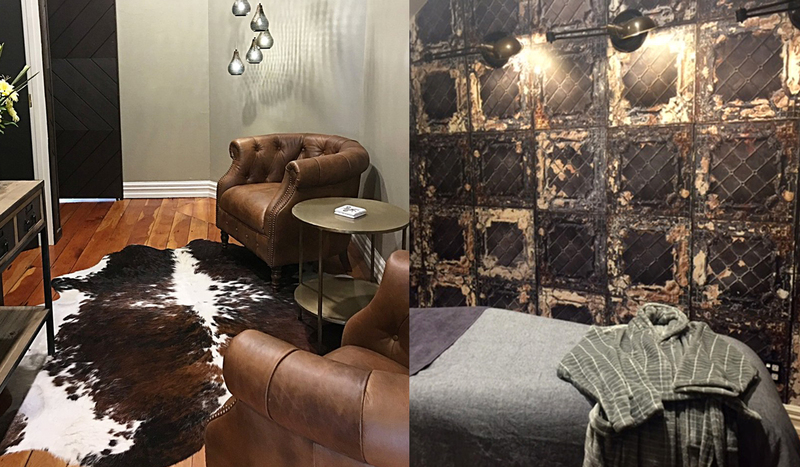 Show the one who rocks your world how much you care and give the gift of relaxation with a pamper session at About Face - it's the perfect present for the man or woman who has everything. Treat her to an island escape with a full body massage focusing on localised problem zones using Pure Fiji’s Exotic Oil. 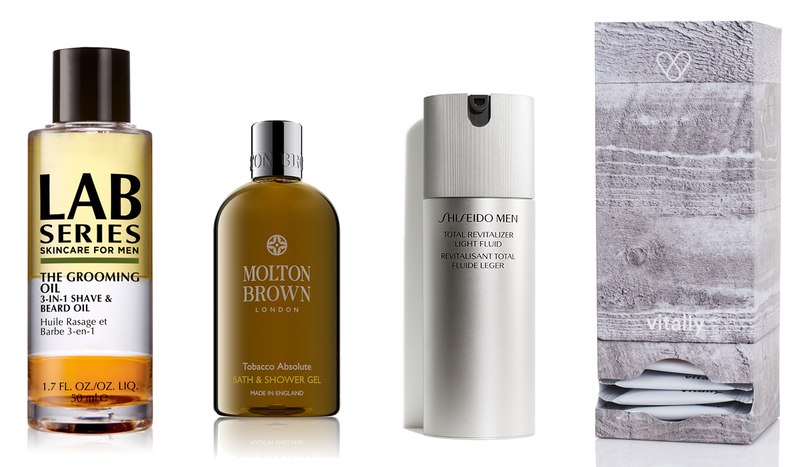 Or, for him, The Skin Saver treatment at About Man is a gentleman’s take on the traditional facial. If your man’s skin needs some TLC, especially if he shaves and struggles with ingrown hairs and irritation, then this is the perfect gift he’d probably never buy himself. The best part? He’ll get treated to a beer, gin or whisky while he waits! Lab Series The Grooming Oil, $57 - Whether he’s #teambeard or #teamshave, he’ll appreciate this 3-in-1 shave and beard oil in his kit. Shiseido Men Total Revitalizer Light Fluid, $123 – This featherweight foam is perfect for the man who wants a formula that’s simple but does it all. It delivers 24 hours of hydration and skin-strengthening actives, which help defend against damage most prone to men.  Vitally subscription – Or, why not think outside the box? New Zealand company Vitally creates personalised vitamin prescriptions unique to your man (or yourself!) Boxes come in a choice of four modern designs containing 30 tailored sachets with your name – ideal for popping in the gym bag or desk drawer. We love the idea of a his and hers duo sitting side by side on the bench. What are you getting your other half on Valentine's Day? I wish our water tanks weren't so empty at the moment - I'd love to try the Lush bath bombs out!! I love my YSL Touche Éclat. It's even better when it comes in limited edition packaging! This whole collection is super cute! 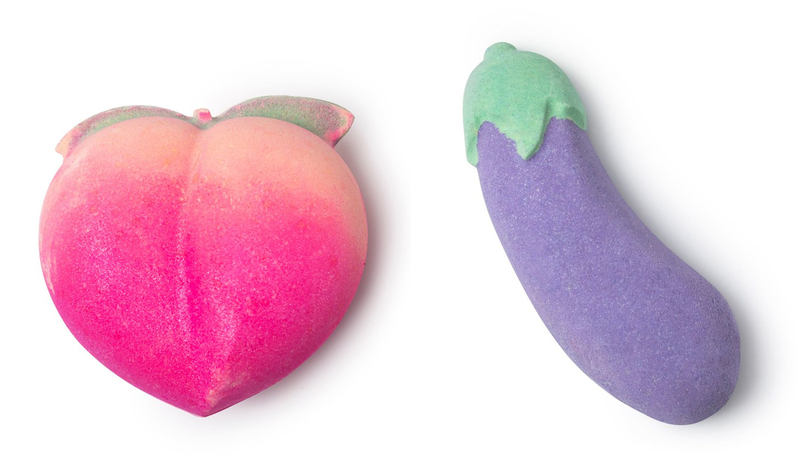 I've been seeing Lush's cheeky Valentine's collection all over Instagram. I want to try those. 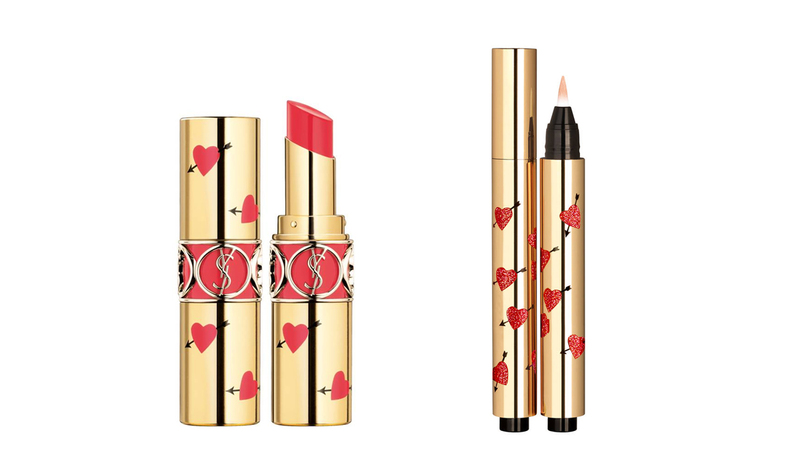 YSL Touche Éclat Heart & Arrow collection is stunning and about face would be lovelyas a couple.